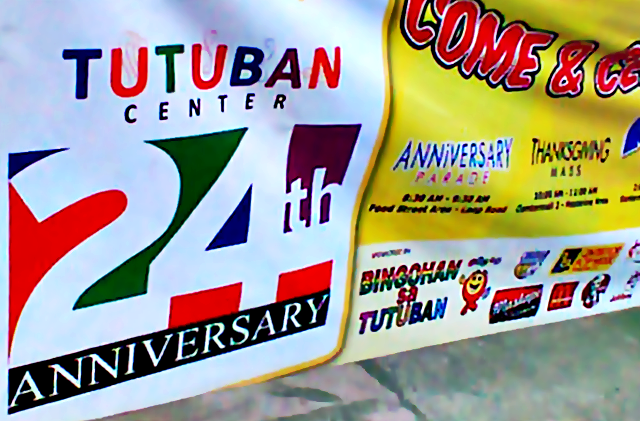 The Philippines bargain haven, Tutuban Center, celebrated its 24th anniversary today, February 21, 2013 with lots of fun and excitement. They had a grand parade at 8:30 in the morning, followed by a thanksgiving mass. Plus an exciting grand Anniversary Show held at the Parking D of the Tutuban Commercial Center in Divisoria. Celebrity guests Derrick and Ryza of Eat Bulaga provided entertainment for all loyal patrons. Little Ms. Philippines Contest Winner in the top-rating noontime show "Eat Bulaga" Ryza Mae Dizon. She is so cute, everyone wanted to see her dance the "Cha Cha". Hundreds if not thousands shrieking fans almost fainted from "kilig" because of Kapuso star Derrick Monasterio of GMA-7′s fantaserye“Paroa". Jollibee never fails to entertain the crowd. 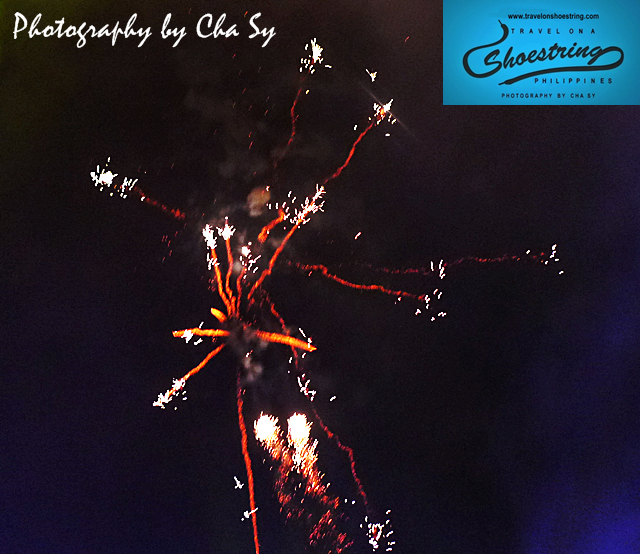 Fireworks display not only capped the celebration but literally added spark and glitter to the occassion.